α-Conjugated oligoselenophenes are characterized by very low solubility in organic solvents. Their higher solubility may be achieved by introducing alkyl side chains into the β-positions of selenophene moieties. For the first time, β,β′-dihexyl sexiselenophene is synthesized according to the conventional approach. 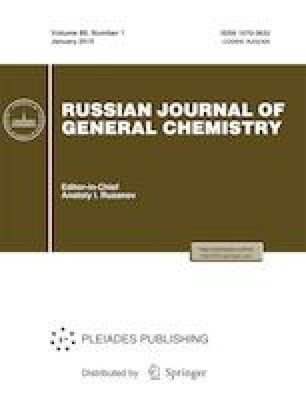 Physical and electrochemical studies of β,β′-dialkyl oligomers are analyzed and compared with corresponding thienyl oligomers.